On the first Saturday of each month the Downtown Akron Artwalk features dozens of destinations for art, shopping, dining and entertainment with offerings that fit every budget. Pottery, ceramic, paintings, textiles, jewelry, clothing and eclectic wares dot the footprint of this monthly event. The participating spaces change every month, as do the exhibitions, food and entertainment. 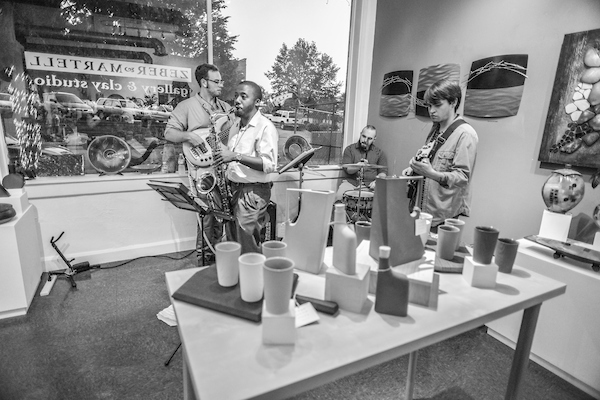 Each month is a unique experience and a wonderful opportunity to meet the artists that make downtown a culturally and artistically vibrant community. 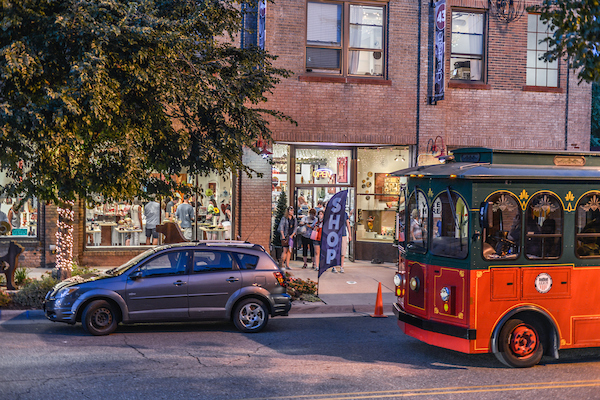 The city of Akron's free trolley service runs the entire route, making shopping convenient and parking painless. Trolley service begins at 5 p.m. and runs through 10 p.m. with destinations opening their doors between 5 and 6 p.m. Many Artwalk patrons make a night out of their visit to downtown by enjoying a dinner at a downtown restaurant or live music as they peruse the galleries and shops. Experience local art, live music and fun for all ages at the Artwalk in Downtown Akron. 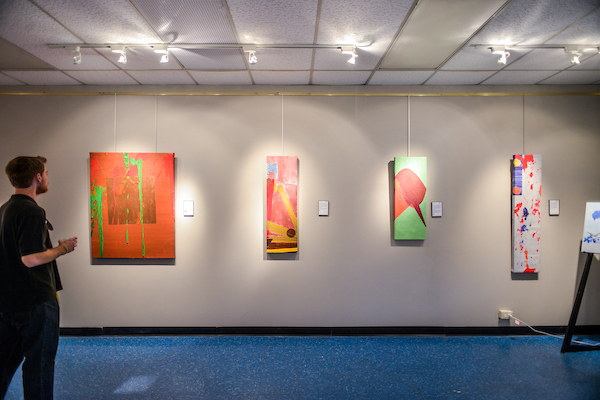 Venues include galleries located in the Northside District, North High Street, and East & West Market Street.